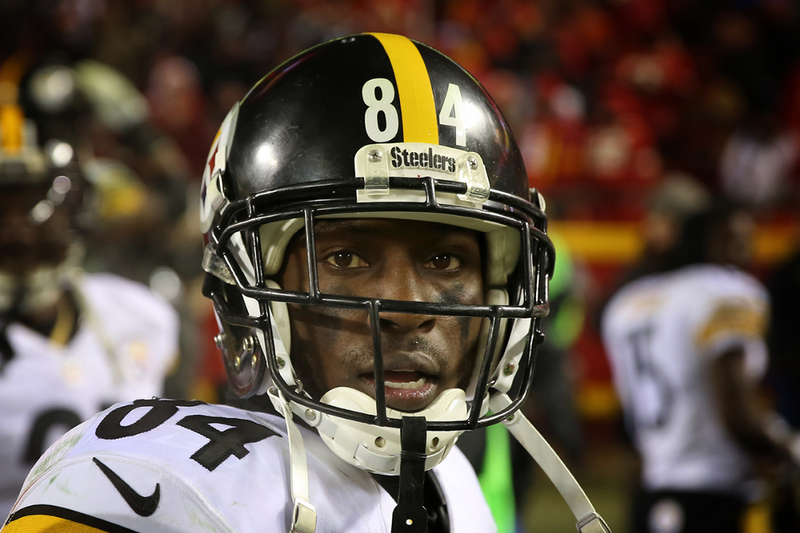 Antonio Brown’s Apology | "IT'S A STEELERS WORLD"! A.B is an all around great athlete and well respected and loved person. I personally don’t feel an apology is required. He was in the moment. Celebrating a great win in a playoff game. I do however understand the reasoning for the apology. Thts why your so loved. Good luck this Sunday. Looking forward to another victory. An apology wasn’t necessarily required but it was expected. The locker room is off limits to the public during post game..other than media interviews. I think he got caught up in the moment. We all do that sometimes. His apology was sincere. One suggestion…get rid of the temptation…leave the cell phone out of the locker room. Your fans will wait on your comments until you are safely out of the locker room. We still love you!! !